743m2 block located in the highly sort after suburb of Kilburn. 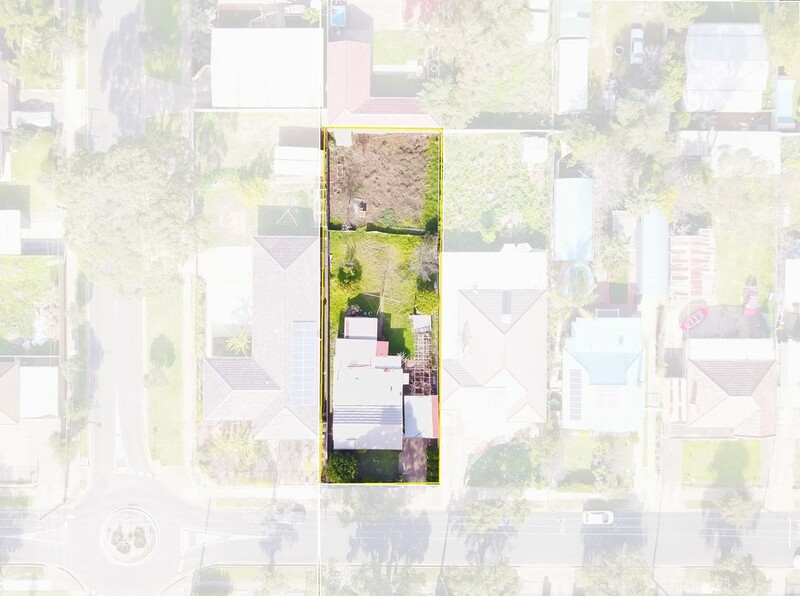 Existing home is not in good condition but this opportunity is perfect for an investor or developer looking for a well-sized block of land. The real value of this offering is the land. Build your dream home now on a generous lot or take advantage of this worthwhile investment opportunity and subdivide (STCC). 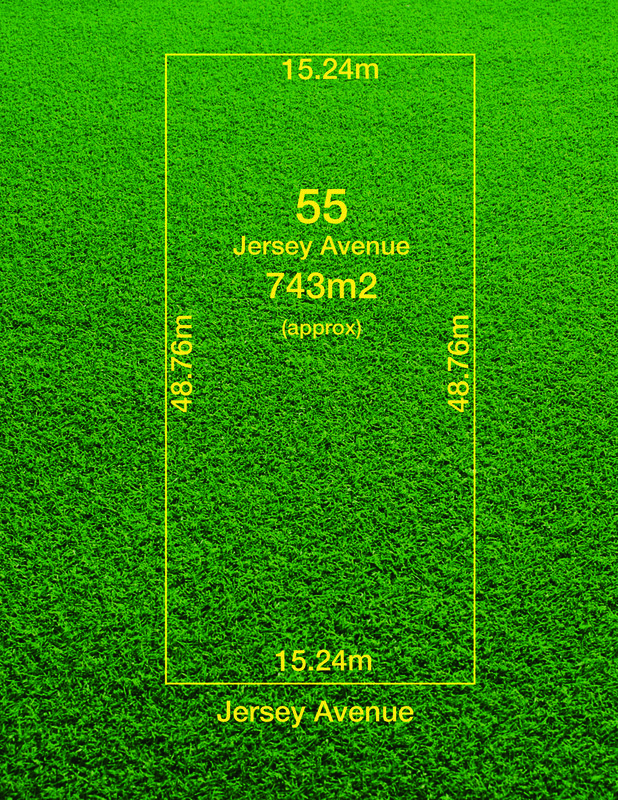 With approx 15.24m frontage to Jersey Avenue and approx 48.76 meters deep. Allotments such as this in the area have already been sub-divided into smaller allotments (STCC), so a plethora of development opportunities present themselves here. Go ahead, do the research, you will certainly be impressed. * Approximately 7kms from the heart of Adelaide City. Closely located to the Churchill Shopping Centre, cafes, retailers and restaurants. Public transport is close by with the option to travel by bus or train that will have you in the city in no time, Local Schools include St Brigid’s School, Prospect North Primary School, Rosary School, Prospect Primary School, St Paul Lutheran School, Our Lady of the Sacred Heart School. Be sure to get in contact with Paul Bateman or Gareth Macleod if you’d like to access the property prior to the auction.